CBF Church Benefits – Your Benefits. Our Ministry. 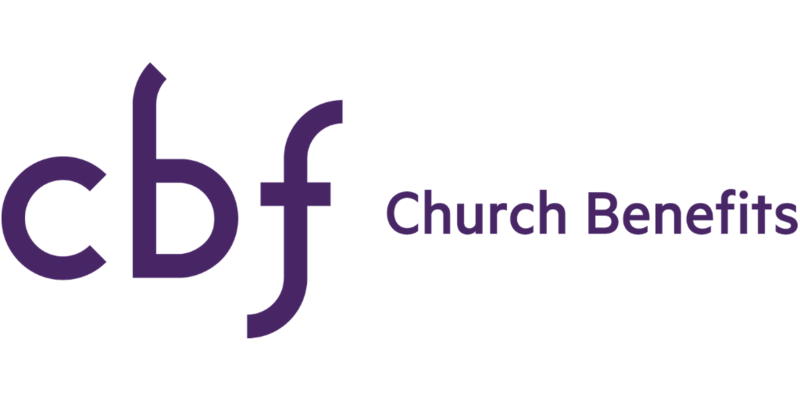 The Church Benefits Board, Inc. (CBB), is a ministry of the Cooperative Baptist Fellowship (CBF), created in 1998 by the General Assembly to provide retirement benefits for ministers and staff members for churches that partner with CBF, along with CBF personnel in Atlanta and field personnel worldwide. 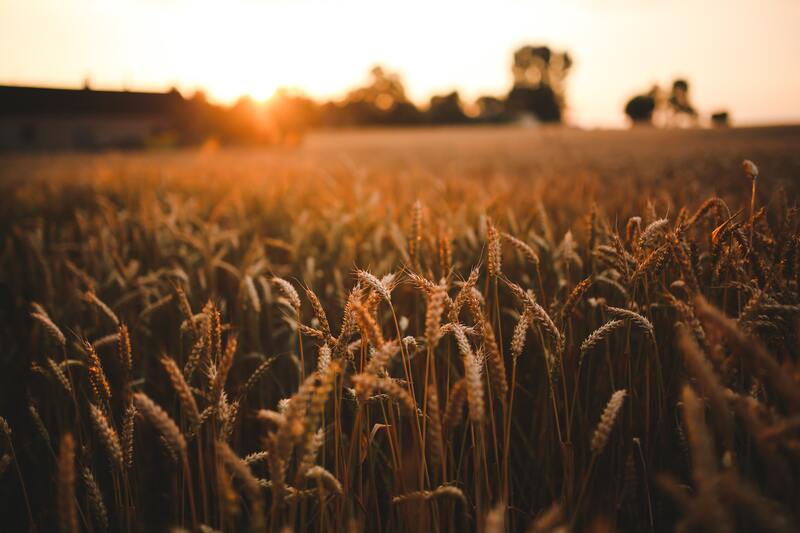 The mission of the Church Benefits Board is to provide Fortune 500-quality benefits to Christians and churches as they discover and fulfill their God-given mission. Church Benefits Board (CBB) is led by President Rob Fox. CBB helps simplify the administrative burdens of your retirement plan, allowing you and your ministerial staff to focus on the daily mission to which you have dedicated your lives. CBB is here to help you and your staff plan for and achieve the retirement you all desire. CBB’s mission goes beyond delivering a robust and comprehensive retirement plan benefit. CBB can help you maintain a your overall benefit package, including life and disability benefits and International Medical Insurance for international missions. In addition, CBB can also help congregations attract and retain good ministers. The Cooperative Baptist Fellowship 403(b) Plan, administered by Church Benefits, is the key to moving forward in your retirement. The plan is designed to help service your ministry and allows you to take advantage of the tax benefits provided to church-related organizations and ministers. CBF Church Benefits is committed to helping you and your church navigate the Health Insurance Marketplace.